TO HELP KEEP DOWNTOWN ALIVE! 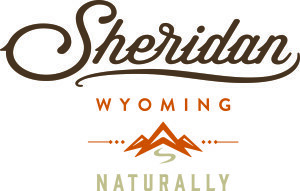 Some of the buildings in downtown Sheridan, Wyoming are over 100 years old and are genuine landmarks of Sheridan’s rich history & culture. The Historical Buildings give competitive economic advantage over other newly constructed cities with modern buildings. Our unique & celebrated old buildings are actually attractions just like the statues and events in Downtown Sheridan. 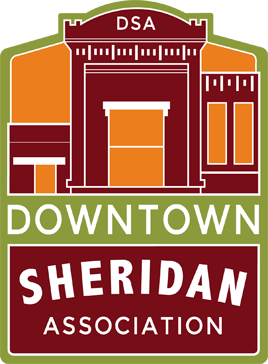 With this in mind, the City of Sheridan is offering incentives to help keep the Historic Downtown Sheridan a focal point or hub for our community by continuing to offer support towards progress. The City’s commitment is not only with financial assistance (free fees) but also with consulting & coaching (optional assistance) to help you save time & money with less hassle.